An ideal tool to help tackle those pet hairs! 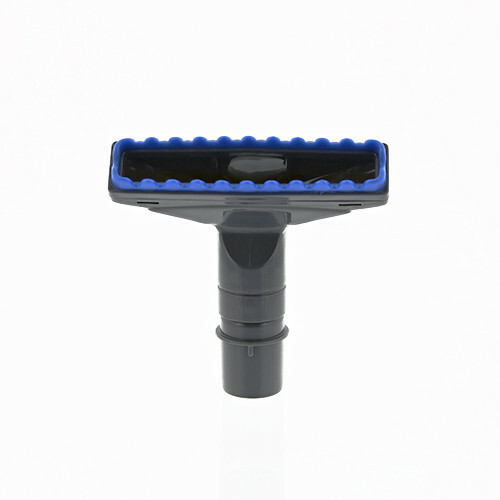 Simply clip this tool onto the handheld and begin cleaning.The rubber teeth are designed to agitate fine hair on both carpets and hardfloor. This tool is also great for stair cleaning! 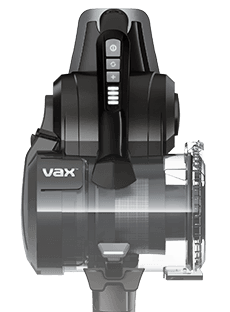 Payment Plan of 4 x monthly instalments of £2.00 applies to Vax Pet / Stair tool only, additional items to be paid in full at checkout.